right, you definitely should. even if you live in a place where it’s sunny all year long, because guess what? people who live in warm areas hide from the sun and use sunscreens all the time. so, everybody has to take vitamin D and all other vitamins because we don’t get enough of them from food. Yes Ainura, you should take vitamin D3 regardless of where you live. The problem with people who live in a sunny location is that they were fooled by the cancer industry to think that they need to wear sunscreen every time they go out in the sun. Yes you should wear sunscreen if you are going to the beach and taking your top off to sun bathe but just to go outside is totally stupid. 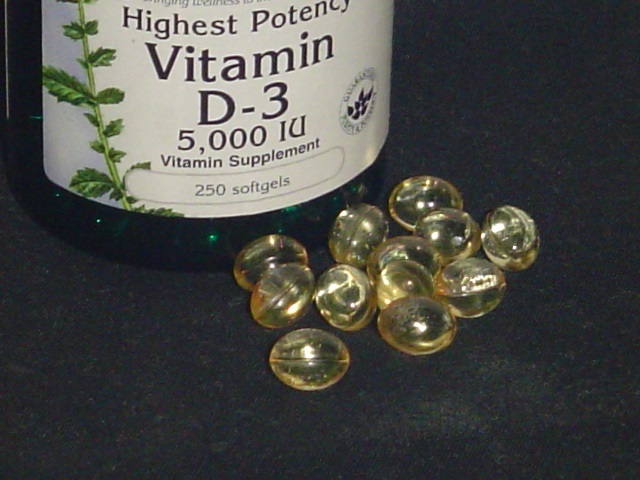 Because the UVB rays of the sun when it comes in contact with your skin creates the cancer killing vitamin D but if you always wear sunscreen your body can’t naturally make vitamin D and thus you become vitamin D deficient which brings about all kinds of sickness including cancer. So since many people are too brainwashed into thinking that they have to wear sunscreen all the time, which contains chemicals that promote cancer growth, then taking at least 3000-5000 IU of vitamin D3 in capsule or gelcap form everyday is vital for good health.